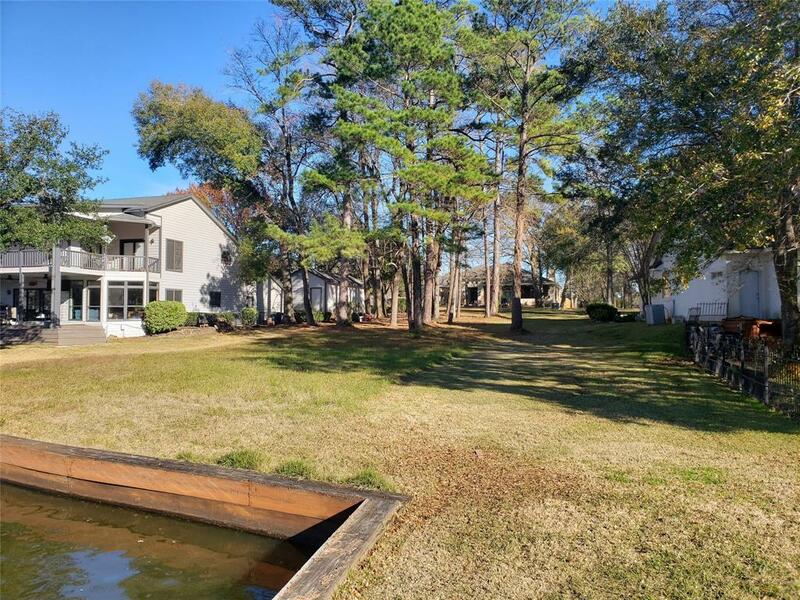 Motivated Seller! 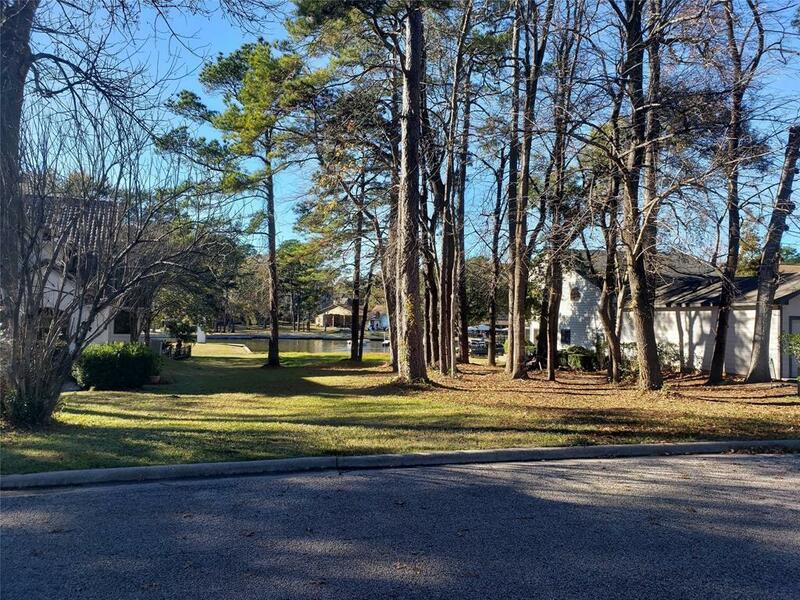 This lot is inside of the highly sought after community, Point Aquarius. 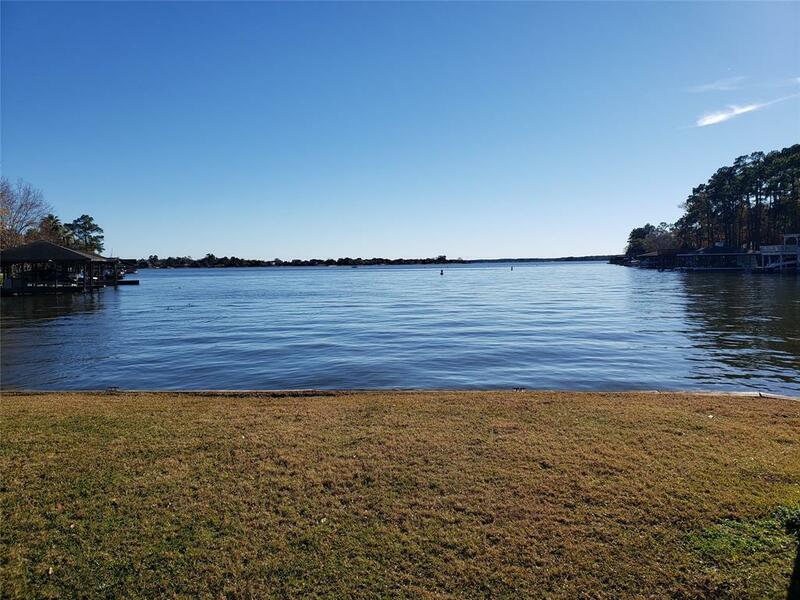 With a 24 hour manned gate, this lot sits directly on Lake Conroe. 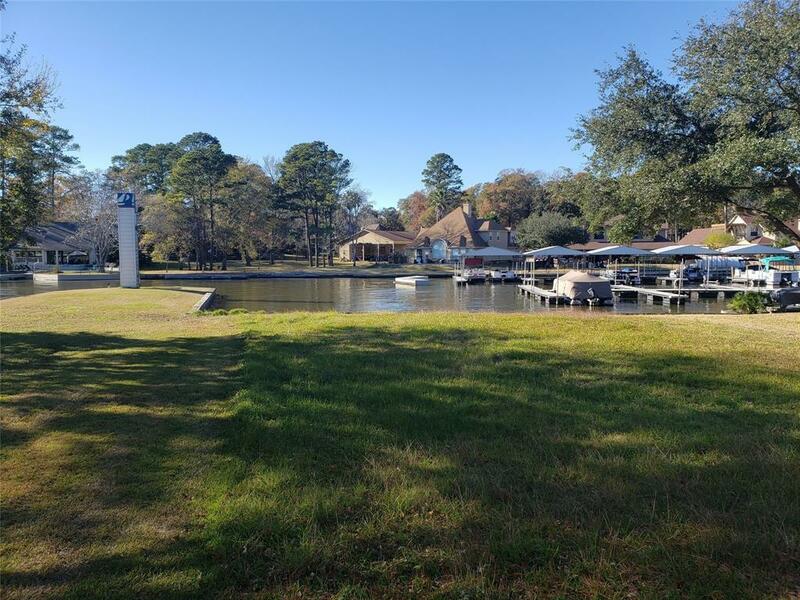 Build your personal private oasis on this 1/3 acre lot and enjoy the Point Aquarius amenities: marina, community center, basketball court, tennis court, 2 pools, playground, and disc golf.